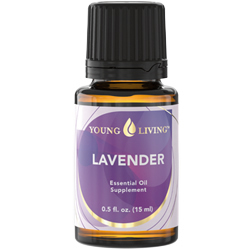 You can also Young Living Essential oils for cleaning, cooking, first aid, and pet care! d-limonene, the principal ingredient of lemon oil, have demonstrated its ability to combat cancerous tumor growths. Great for neutralizing chlorine in drinking water. Use to increase white blood cells –i.e.in cancer treatment. Cheaper in water then Crystal Lite and better for you. Helps break down fat and toxins in your body so you can eliminate them. Use daily to not only be healthier but to aid in weight loss. You can use Grapefruit or Slique oil too. Uses: Relief of itching and chapped skin. Healing of blisters and burns, including sunburn. Insect repellent for Chiggers and ticks, as well as moths in clothing drawers. Used for insomnia as a sleep aid. 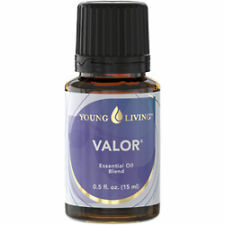 Can be diffused during childbirth for relief of labor pains. Has been used for acne allergies, asthma, and pains, as well as colic, abdominal cramps, headaches and nausea. Uses: Depression, Cancer, Respiratory infections, inflammation, and to boost the immune system, wrinkles improve vision, as a hemostat, it has been applied to cuts and wounds to stop bleeding. Can be inhaled, applied to the skin and used internally. Check out this article on Frankincense and Myrrh and it's effects on cancer! 6. Simulating to the heart, brain, liver, and pancreas. Uses: Indigestion, Reflux, Regulation of ovarian hormones, Respiratory decongestant, Headache relief, Fevers, Clearing sinuses, Inhaling improves concentration and retention of learning materials. Repels mice, fleas and ants. Breath freshener. Great in teas and drinking water. Use as a penetrating oil for tight screws and bolts. Uses: Pain and inflammation, increasing circulation, speeds up healing, Arthritis, headaches, sprains/strains, muscle spasms, cramps, and bruising. In addition to pain-killing powers, these oils can accelerate healing, relieve swelling, stimulate cell growth, and regenerate new tissue. Helps stop bleeding because of the Helichrysum. Induce a good nights sleep- helps with snoring, ADD. Good for kids or pets. Uses: Antiseptic treatment of sores, cuts, bruises, and wounds. Protects from infection and hasten healing. Purify air and kills mold. Dandruff, fights candida, soothes and neutralize toxins of insect bites, be stings, spider bites and wasp stings. Place a cotton ball in an open window to decrease bugs coming in! Uses: Stimulates the emotional part of the brain, elevating the mind of overcoming feelings of stress and despair. Opens and releases emotional blocks fostering a sense of balance, confidence and self-esteem. 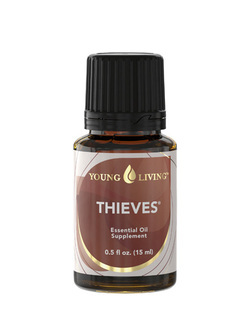 Stimulates the Thymus gland to support the immune function. Increase stamina for working out. 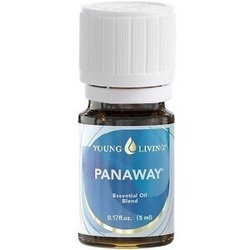 Uses: Cuts, sore throat, headaches, warts, acne, bee stings, respiratory congestion, cold sores. Laryngitis, poison ivy rashes, arthritis pain, diffused to prevent sickness, sanitize dishes, clean bathtubs, purify the air, kill toxin mold. Remove mold and mold spores from air & walls.